Hey guys! 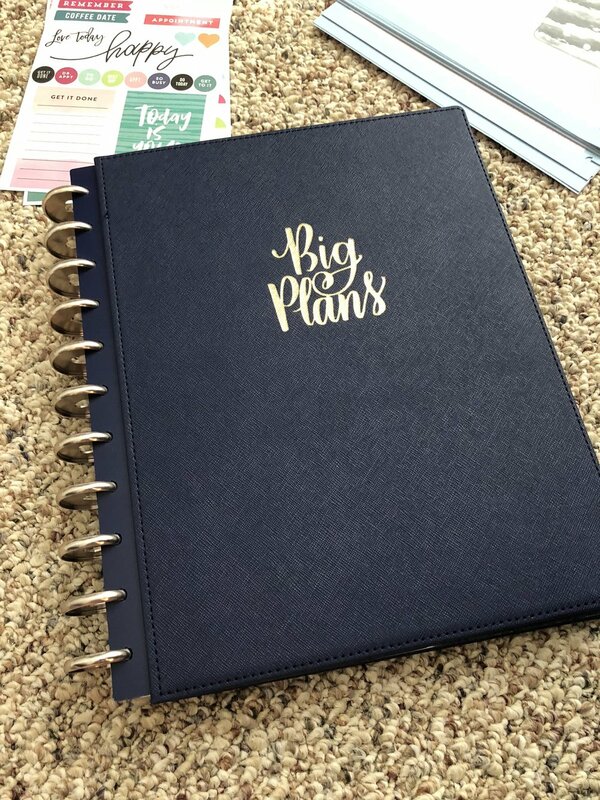 So if you read my post last week on Finding the Right Planner, you know that I'm currently in mad love with my Day Designer. Yay for planner peace! And I also mentioned that I'm dialing back decorating my planner because it wasn't working for me. However, that doesn't mean that my planner has to be dull. I bought these cute stickers from Faye Creates on Etsy and they are perfect for the Day Designer without being too busy or overwhelming. I have stickers for word count, yoga, dinner, date nights, blogging, reading, planning, etc. But they are tiny and fit on one line of the Day Designer and are uniform looking--which helps me by having a streamlined, non-distracting look. Aren't they cute? A little pop of color and functional. Also, a quick note, someone asked me recently if I have all these colors of pens because I color code things in my planner. I don't. I liked the IDEA of color-coding, but when I've tried it in the past, I've found that it's detrimental to the whole "write everything down" plan. If I'm color-coding and don't have the needed color right at hand, I won't write it down. If I don't write it down, it will be forgotten. So I use these colors at will. Sometimes I just use one color for a whole day. Other times I change it around. There's no rhyme or reason to it. All I want to do is make sure that the schedule and to-do list get written. The color is only for my enjoyment. Okay, so those are my picks. 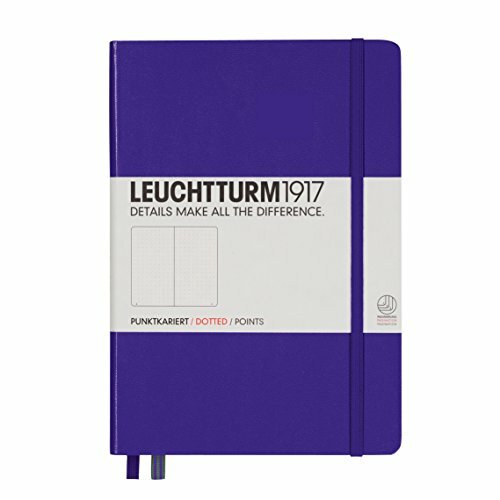 What kind of pens and/or stickers do you like to use? Do you have different pens for different tasks? And do you color code? *Day Designer and Amazon links are affiliate links, but I have not been asked to feature these products and have purchased them with my own money.